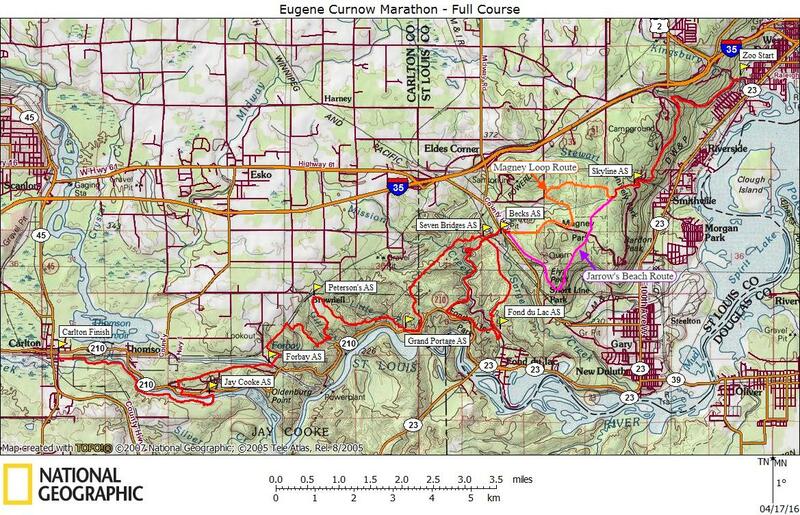 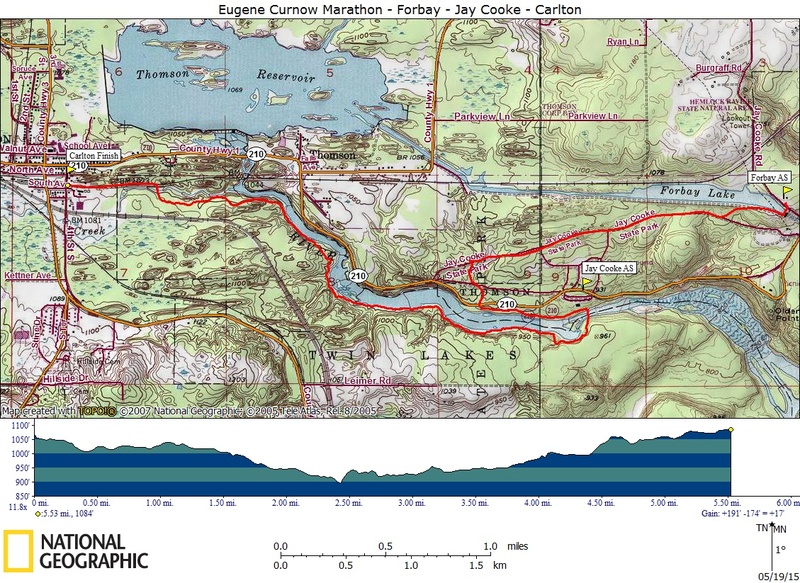 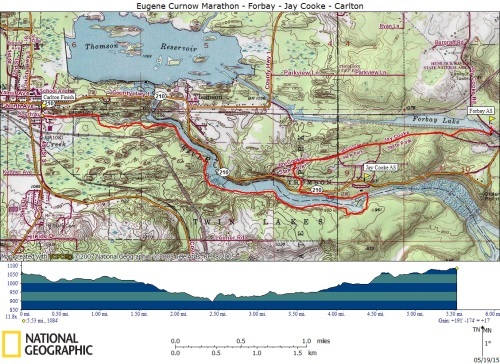 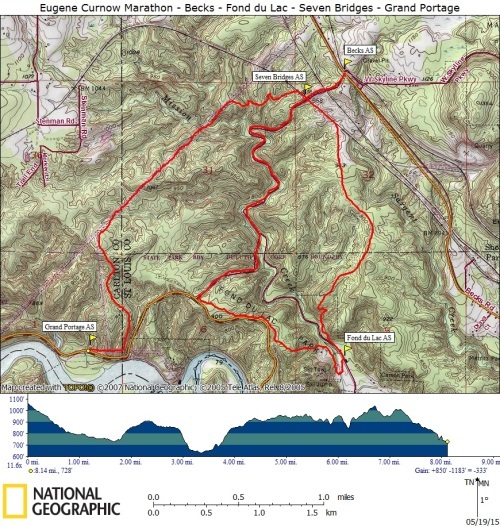 The Eugene Curnow Marathon is composed of one leg of the Minnesota Voyageur out-and-back course, with an additional 1.2 miles added on to make a full marathon. The Jarrow’s Beach add-on route is run in even numbered years, others in odd. Ah, there’s that extra 1.2 miles… added on by circling the full (Lower Triangle) loop around the backside of the Triangle Trail(s). 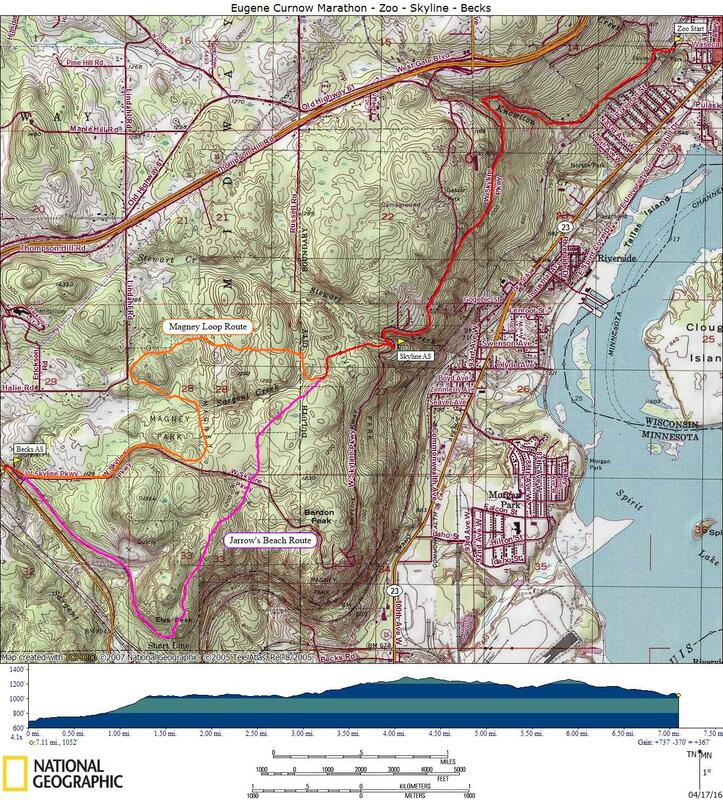 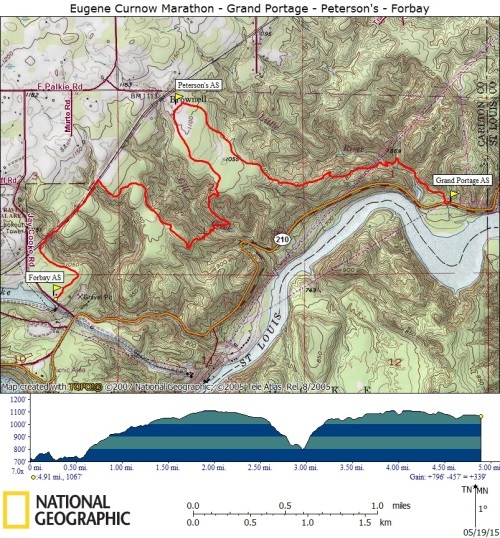 A GPS file (.gpx) for the course route (minus the 1.2 mile add-on) is available on the MN Voyageur web site.